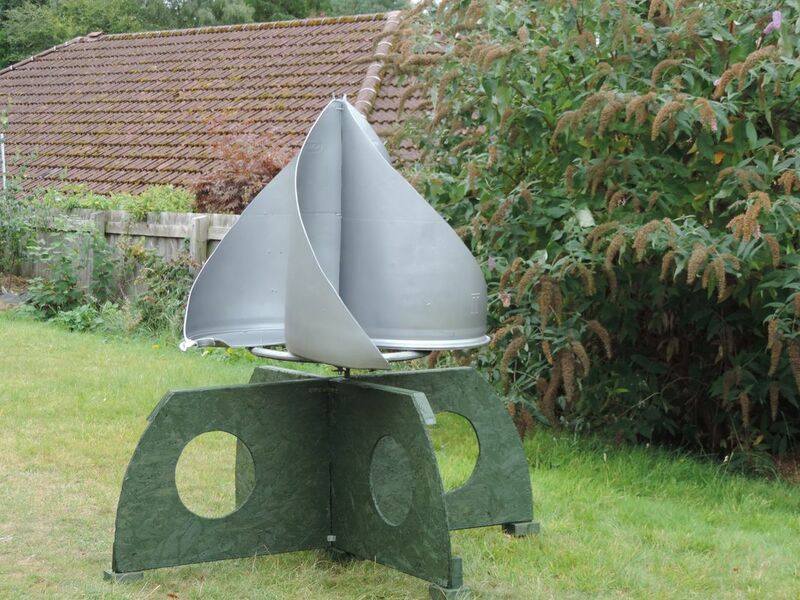 Come and join us for this One Day Course where you will learn how to build an inexpensive vertical wind turbine that can be sited in your garden. Using cheap, readily available or recycled parts, we will put together a vertical axis turbine that has no need for poles, foundations or planning - and looks really cool. Then we will discuss the basics of low tech generation using such a turbine with some examples and demonstration. Discussion and demonstration of electrical generation systems. You will also receive a hand-out with the material list, dimensions, components, sourcing and details for different generation set-ups. ​The example we will be building is about 1.7 m high including the base, is self limiting by design, is not dependent on wind direction and is just as happy utilising turbulent air. This turbine can be used as a standalone small alternative power source or connected as part of a larger system. All tools and materials are supplied (there is no metal-working). This is a hands on workshop - with a little theory. Our aim is that you should leave with the knowledge and confidence to build one yourself. A little basic DIY knowledge would be an advantage but not necessary. Unfortunately, this workshop is not suitable for children. ​Lunch can be provided by the venue for £11 - let us know. 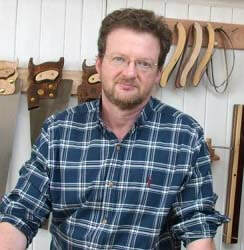 Grant Pirnie - Engineer and woodworker. Grant has a background in engineering and runs his own woodwork business - when he's not running training workshops. 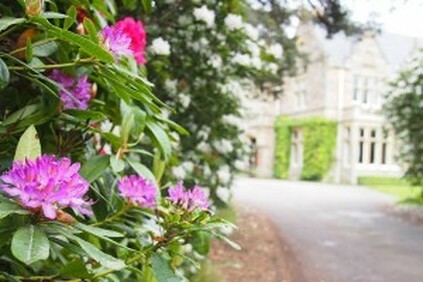 Newbold House is a beautiful Victorian mansion set in 7 acres of gardens and woodland. The Newbold Trust is committed to the idea of building a culture of sustainability, both as a community and as a social enterprise. ​Fees include tuition, handouts and refreshments. Tell us the course and date you are interested in and we will send you a booking form and further information.